For many of us, it has been years since we have dated and the thought of dating is just short of terrifying. The bible doesn’t give us details about Christian dating after divorce, but the message is pretty much the same as when we are looking to marry. The key component in finding the right mate is equally yoked. The definition stretches way beyond simply believing in God but entails; goals, spirituality, parenting styles, maturity, and so on. 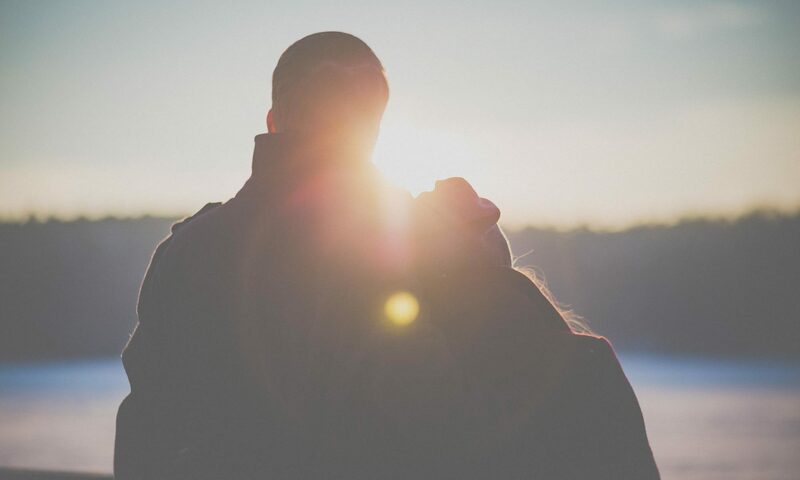 Christian dating after divorce should be about getting to know new people… not necessarily looking to get married to the first person you develop feelings for. After being alone, it can be tempting to fall in love with the first person that shows serious interest in you – take your time!